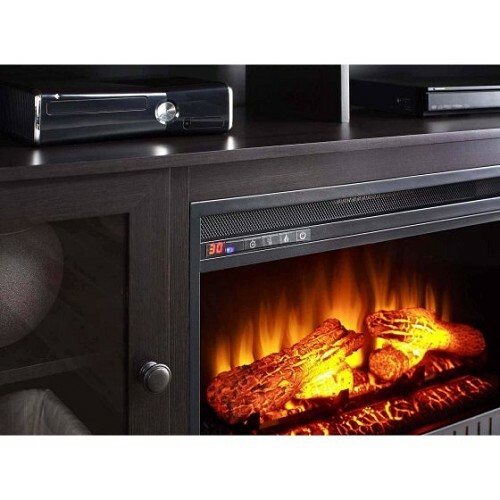 Whalen Barston Media Fireplace for TV's up to 70"
Transform your living room or bedroom into an extra cozy place to kick back and unwind with this Whalen Barston Laminated Wood Fireplace for TVs up to 70"! 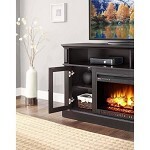 It heats up to 400 square feet of space at 4,600 BTUs. 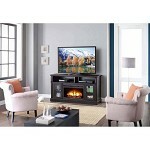 This TV stand with fireplace is easy to set up. It has an independent flame and heat operation that can be customized via four flame level settings, including no flame. 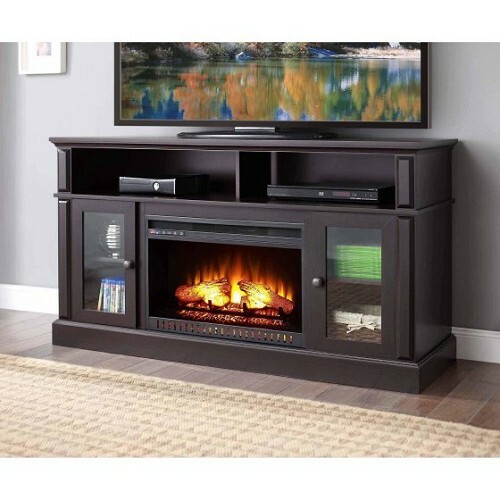 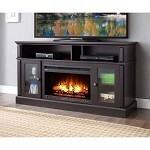 With a closed door cabinet storage, this fireplace TV console provides a nice area to stow items out of sight. 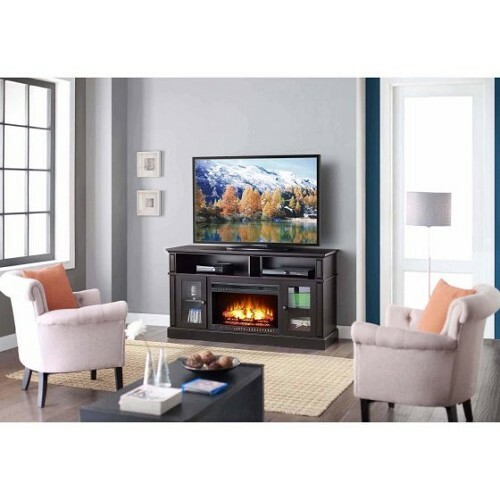 The open AV compartment also has a rear cable access for your other electronic devices, like DVD players, speakers and more. 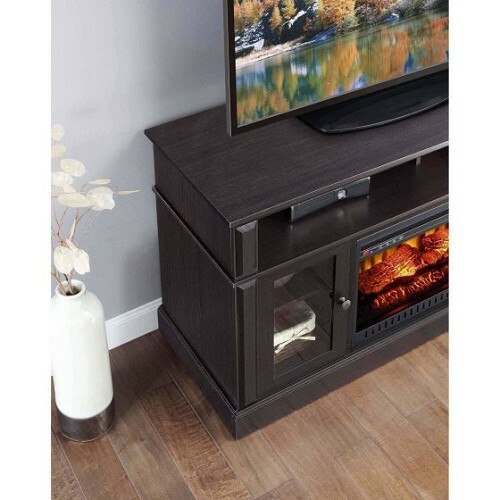 This model is offered in various finishes to find the right fit for your existing interiors!